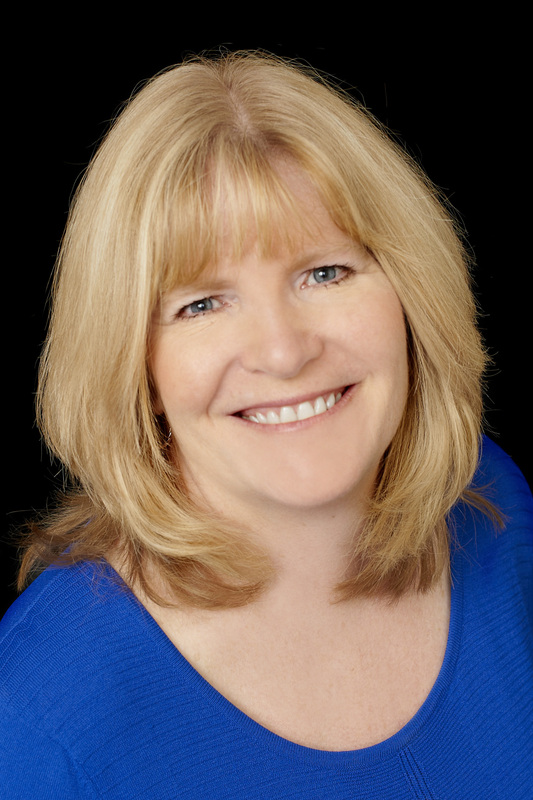 Peggy Marlowe is RE/MAX Solutions Office Manager. Peggy provides quality customer service to anyone that steps through our doors. She sets up our newly hired agents and trains them on our office systems. Peggy has lived in Brevard County and has been involved with real estate since 1985. She obtained her Florida real estate license in 1988 bringing real estate knowledge and experience to our team. She works closely with our Broker, Lindsay Sanger coordinating meetings and events. Peggy is ready to assist whenever she is needed.